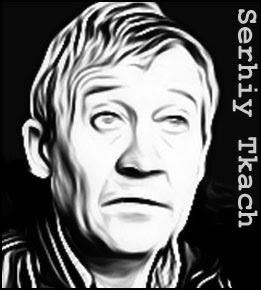 Considered by some to be the most prolific serial killer in the history of the Soviet Union, Serhiy Tkach was a former homicide investigator who used his knowledge of forensic techniques to evade detection for over 25 years. 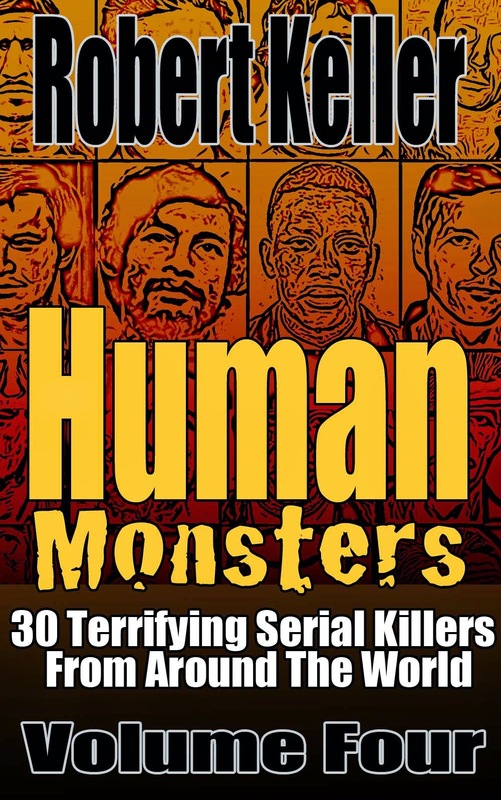 During that time, Tkach is believed to have claimed as many as 100 victims. Tkach had left the police force by the time he started his killing spree, and was working at a coal mine in the Dnipropetrovsk region of Ukraine. When young women started to turn up raped and strangled to death the police were baffled by how clean the crime scenes were, with not a fingerprint or fiber to be found. The victims were often found beside railway lines or at roadsides, leading investigators to believe that the killer was not local. This, of course, is exactly what Tkach wanted them to believe. Another favorite ploy was to spray cheap cologne at the crime scenes, in order to confuse tracking dogs. But like most serial killers, Tkach eventually became overconfident, choosing a victim who was known to him - the daughter of a friend. Unfortunately for Tkach, some children had seen him with the victim shortly before her death. One of those children spotted Tkach at the girl’s funeral and pointed him out to an adult. Tkach was arrested soon after. When police arrived at his door, he asked what had taken them so long. Tkach had no problem admitting to the murders. Indeed, he boasted of over a hundred victims and claimed he’d committed the crimes to highlight police incompetence. At trial he was convicted on 29 counts and sentenced to life in prison.